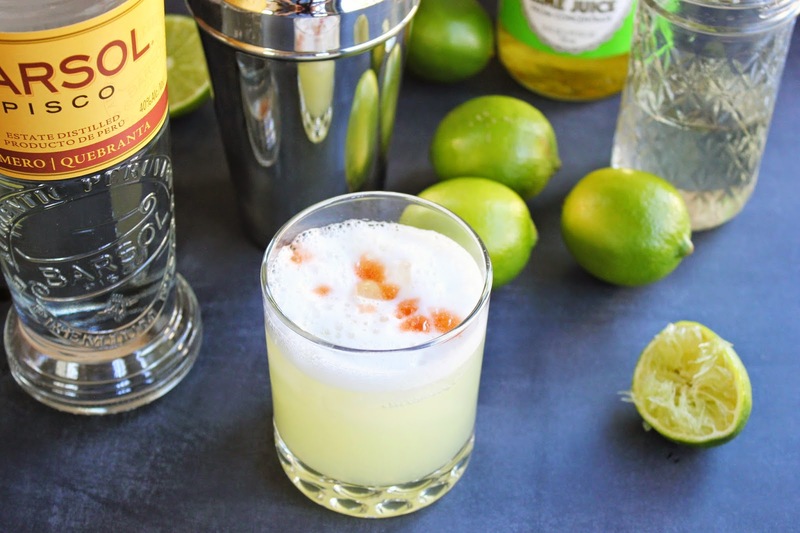 I was looking up recipes for something to make from Peru and when I googled "recipes from Peru," Pisco Sours popped up everywhere. So, for this post, I decided to make a cocktail instead of cooking something. 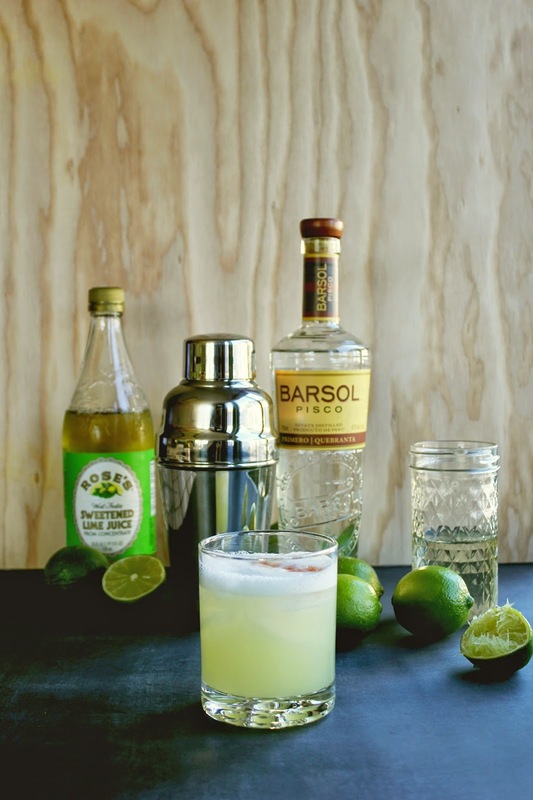 It's fun to learn cocktail recipes and this is definitely one I'll make again. 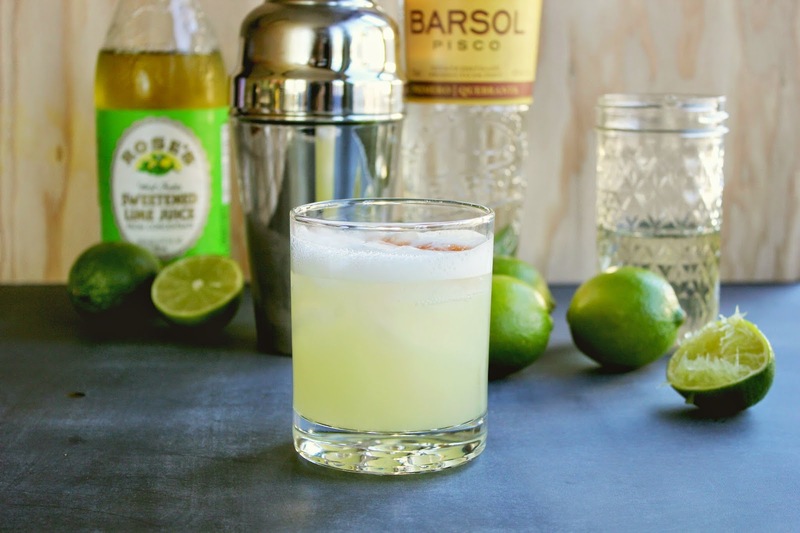 Peru and Chile both have versions of this drink, but I chose to follow the recipe from Peru. Add all ingredients to a cocktail shaker with some ice (small handful). Give it a good shake and pour it into an Old Fashioned glass. To garish, add a couple drops of bitters. Next Post Tomorrow is going to be great.